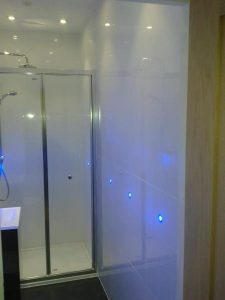 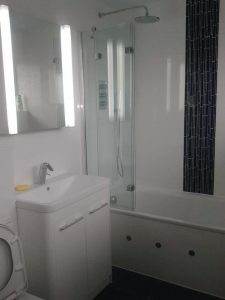 Whether you are looking to upgrade, refurbish or alter your bathroom we have experts who can deliver your requirements. 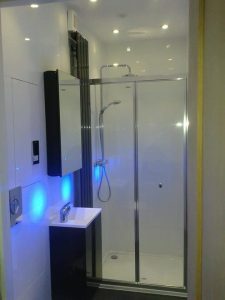 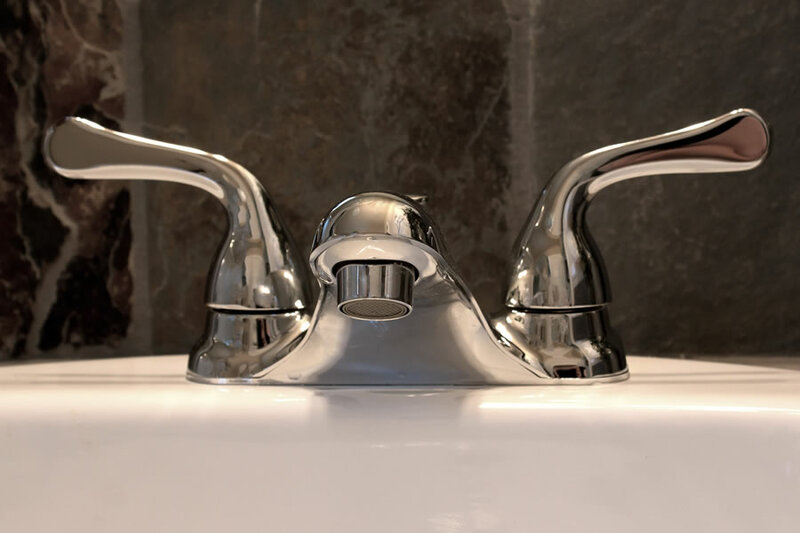 Whether you are looking to upgrade, refurbish or alter your bathroom we have experts who can deliver your requirements and provide the best advice to help with your decisions from planning your bathroom design, to delivering your perfect bathroom suite. 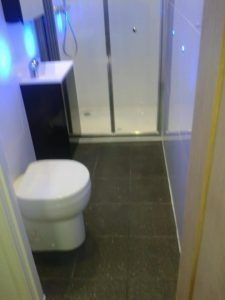 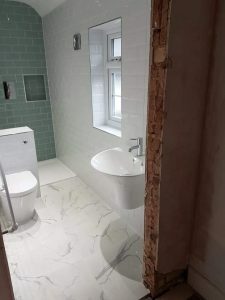 If you are looking to add an en-suite to your bedroom, converting a cloakroom to a bathroom or just modifying your existing bathroom, we are here to help you.